His death was announced Monday on the social media pages of his fashion house, which described him as a "great international designer... who built his company single-handedly from the group up." "A great man, who will always be remembered for his craft and beautiful soul." Lebanese media said Soda had died aged 47 after suffering from cancer, without providing further details. 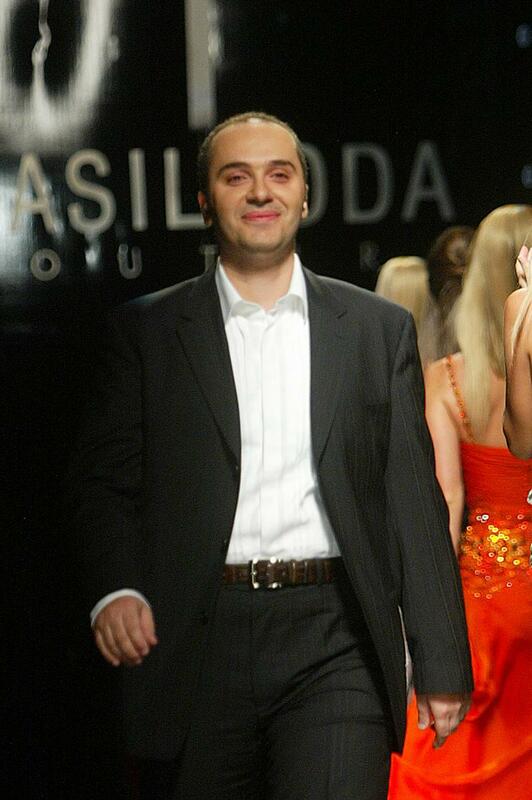 Soda began his fashion career in 2000, and was based in Beirut. His work drew inspiration from architecture and he said his clothes were intended to juxtapose two extremes "strength and fragility... playing on the duality of a woman". His clothes were often seen on the red carpet, and were worn by actors, singers and television personalities from around the world. Soda is one of a cohort of Lebanese designers who have achieved international reknown, including Elie Saab, Zuhair Murad, Reem Acra and Georges Hobeika.